The name is Spanish for sieve. Tonight in Santiago de Compostela, Michelin announced the restaurants in Spain and Portugal awarded stars for 2016. 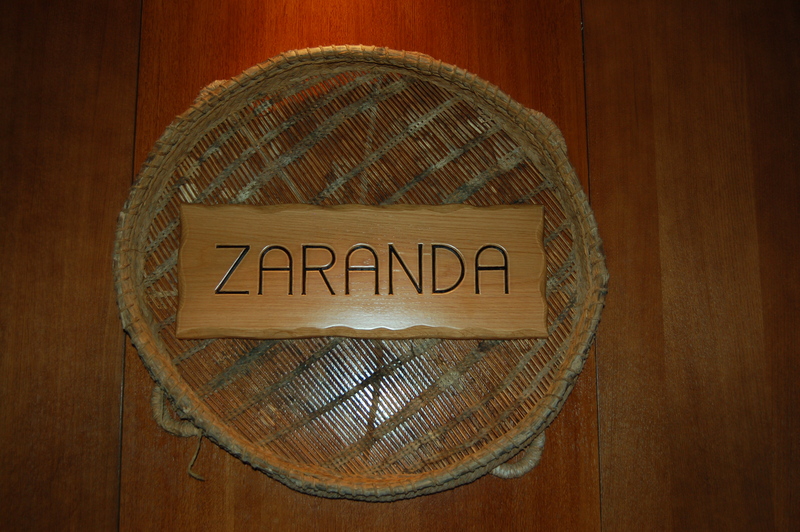 Mallorca did well: it still has the same seven restaurants recognised by the famous red book – but Zaranda, at the 5-star Castell Son Claret, has become one of only 23 restaurants in Spain and Portugal to be awarded two stars. Congratulations go to Fernando Pérez Arellano, Claire Hutchings, Itziar Rodriguez, and all the team for this well-deserved accolade. I imagine there’ll be a little partying on Mallorca tonight . . .